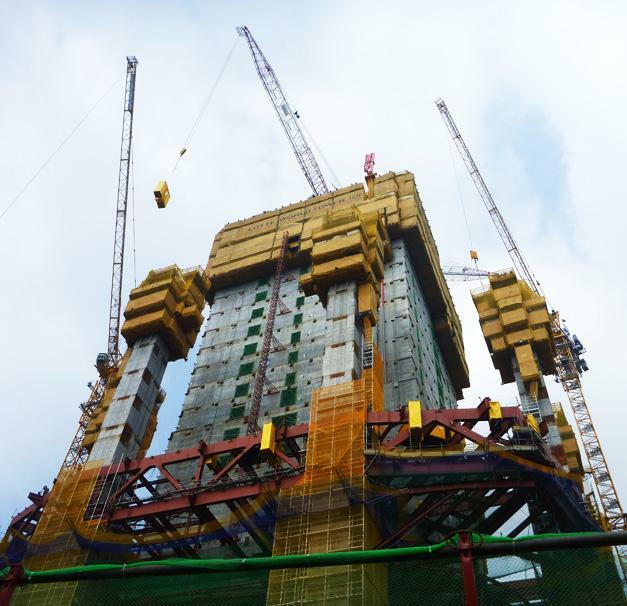 With an overall height of 555 m, this 123-floor super-highrise is set to become the tallest building in East Asia. 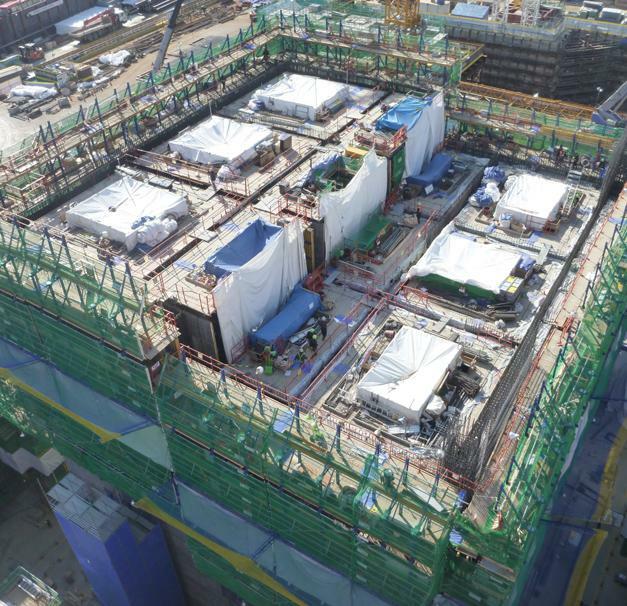 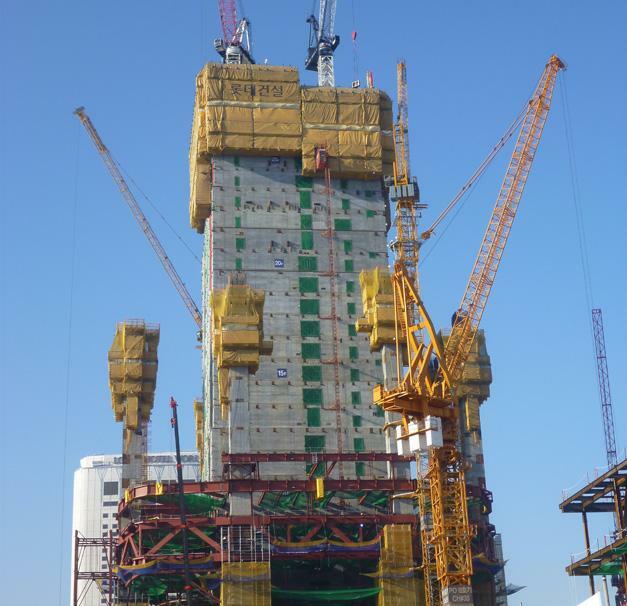 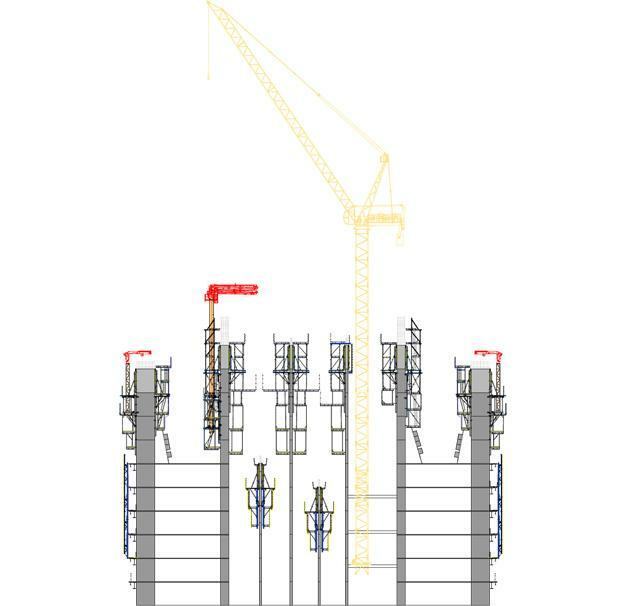 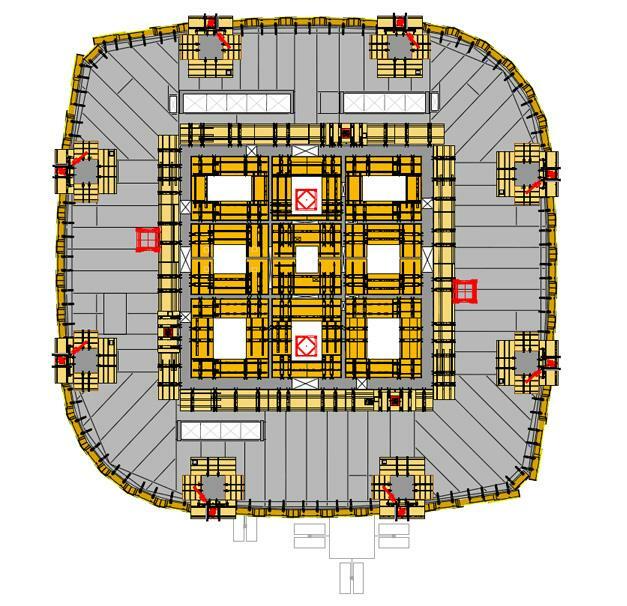 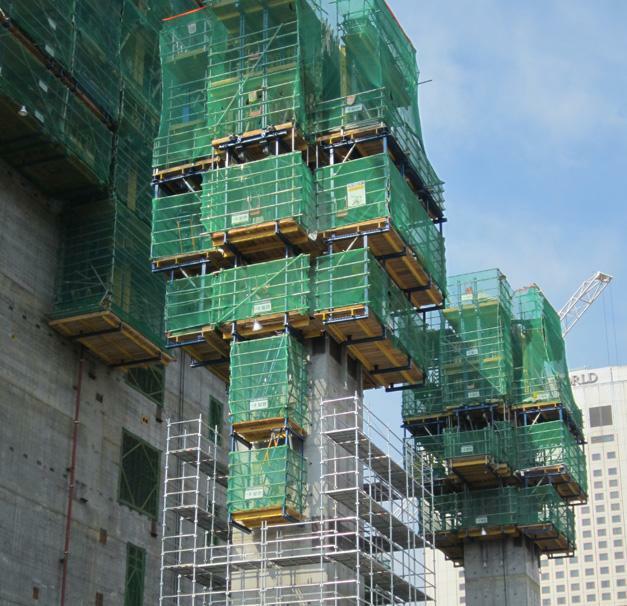 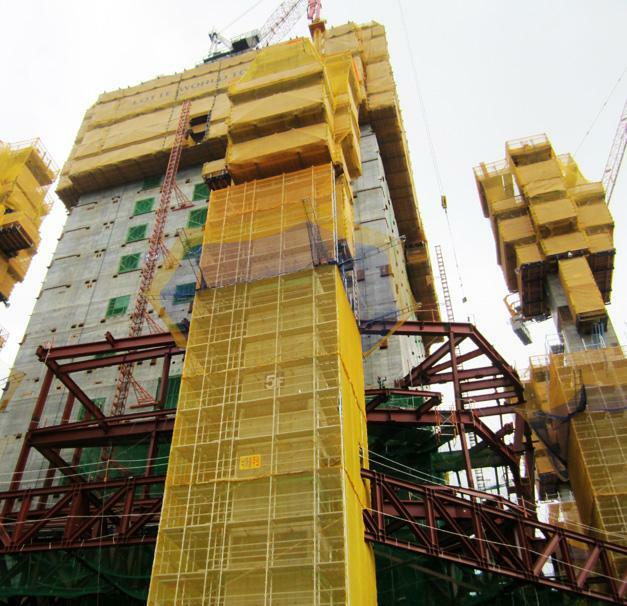 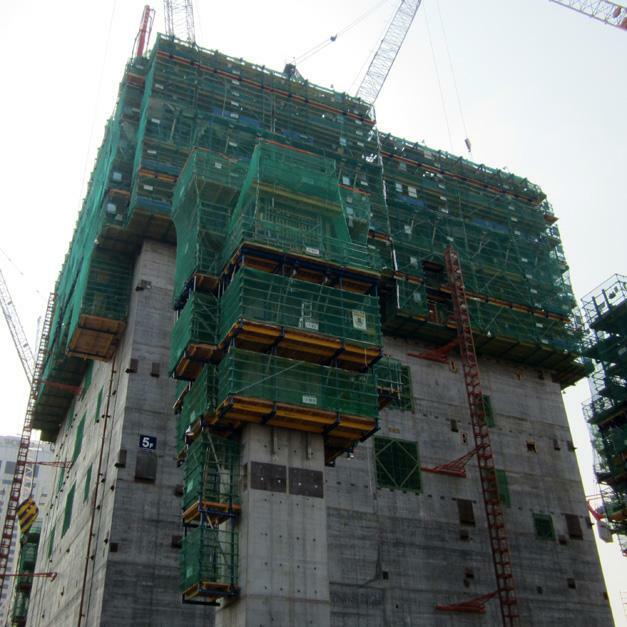 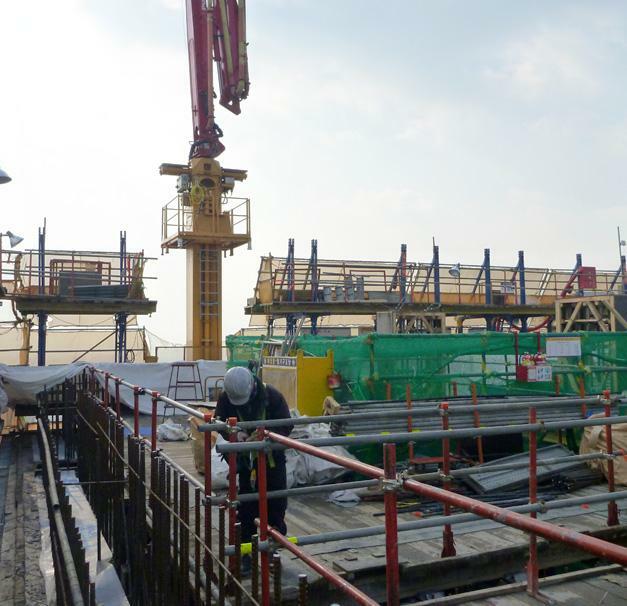 Doka is supplying the self-climbing and wall formwork for the entire core, the surrounding mega columns and the facade. 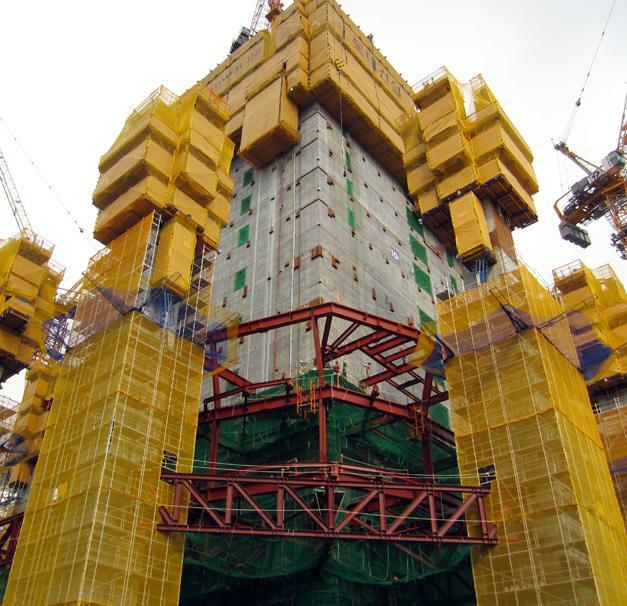 This exceptional new landmark is scheduled for completion in 2015. 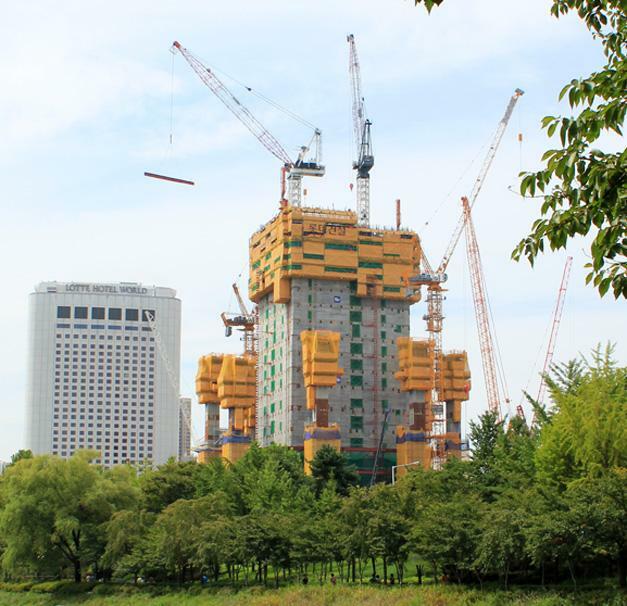 Thank you for your interest - Lotte World Tower Seoul. 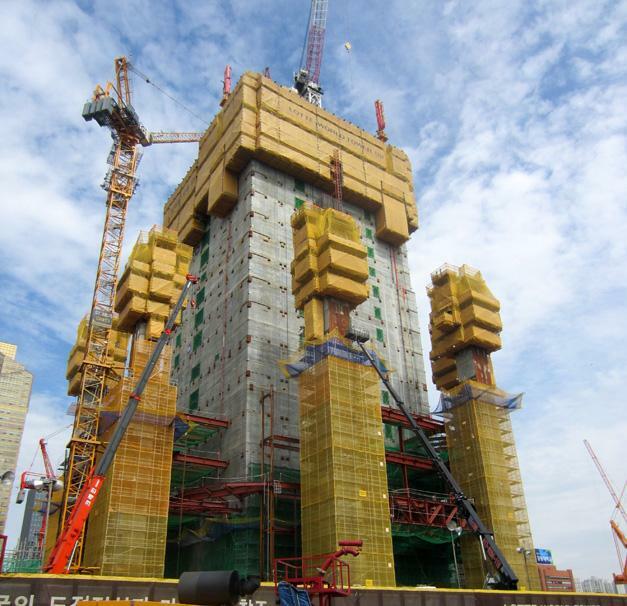 Thank you very much for your interest - Lotte World Tower Seoul.